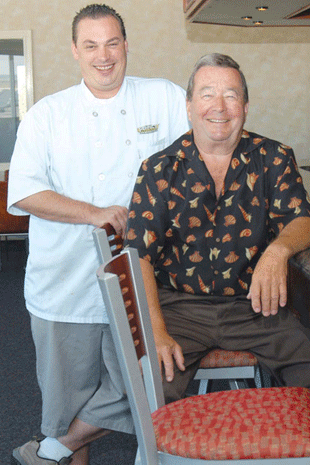 Sean and his father, Jim Carter, co-own the restaurant. 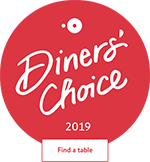 They lived in coastal seafood havens such as Seattle and Vancouver so they really focus on the fruits of the sea, which are well represented on the menu. A graduate of the Johnson & Wales University’s College of Culinary Arts in Providence, Rhode Island, Sean Carter has experience working in five-star eateries in Southern California. His father’s business smarts come not only from being the former president of Village Inn, but also as a past owner of a chain of steakhouses and an Italian restaurant. Today, the Carters have no plans to open more Perfect Landings but instead continue to work to create innovative menus, make renovations and make the landing as “perfect” as it can be.